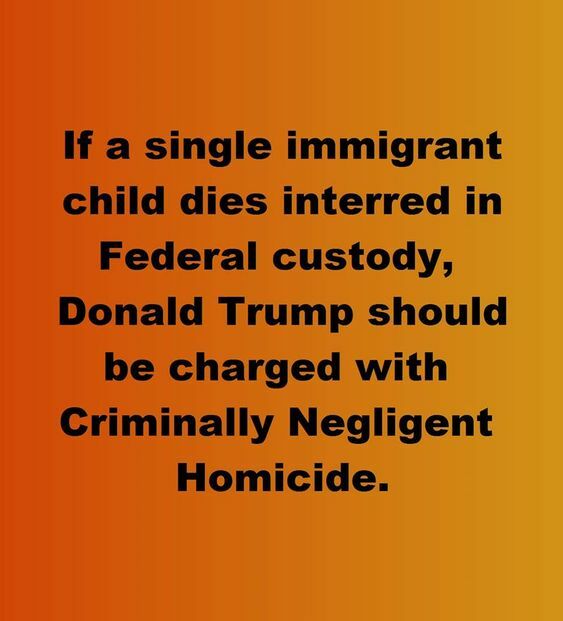 And every member of the administration or congress supporting or enforcing Trump’s racist, immoral policies need to be charged right along with the Predator-in-Chief. This entry was posted in Hunger & Poverty, News & Views, Quotes and tagged administration, agreement, asylum seekers, child, Congress, criminal, Federal custody, homocide, immigrant, immorality, policy, racism, separation, Trump on June 22, 2018 by Ray Buchanan. I have spent over 35 years working with, and walking along side, the poor and hungry. I have seen some poor here in our country who expect help and who have been taught by our welfare system that they deserve whatever they can get. But these are a minority. I have seen far more who struggle to climb out of poverty. This is especially true in other countries. Nothing is more heartbreaking than to watch a mother holding on to an infant dying of hunger. There is a pain in her eyes that time cannot erase. 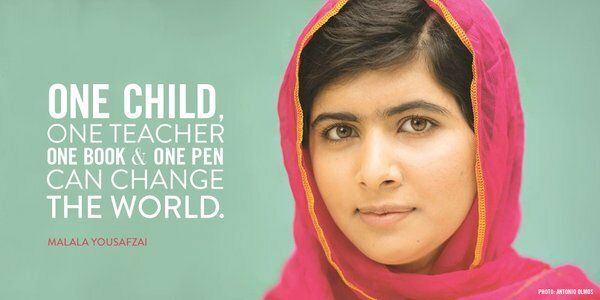 The tragedy is compounded by knowing she has done everything in her power to keep that child alive. The poor are not lazy, not in my experience. In reality, they will do anything possible to escape the deadly trap of poverty, and that includes working far harder and longer than most of us do. This entry was posted in Hunger & Poverty, News & Views and tagged belief, child, families, food, hunger, lazy, money, mother, poor, reality, rich, super rich, truth, wealth, welfare, work on January 8, 2016 by Ray Buchanan. Working together, we have helped save the lives of millions. Ending hunger in our lifetime is a true possibility. Let’s push even harder to make this vision become a reality, Become an active member of the global movement for justice and food for all. 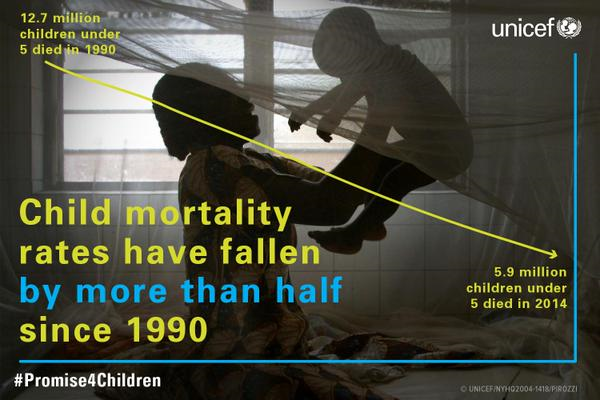 This entry was posted in Facts & Statistics, Hunger & Poverty, News & Views and tagged child, ending hunger, food, global movement, justice, mortality, reality, UNICEF, vision on September 14, 2015 by Ray Buchanan. 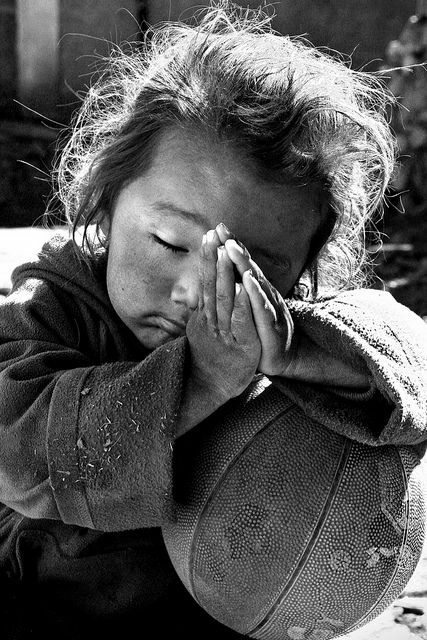 This entry was posted in Hunger & Poverty, Photos, Quotes, Spirituality & Religious Writings and tagged beauty, child, enlightenment, prayer, suffering, Thich Nhat Hanh, ugliness on September 7, 2015 by Ray Buchanan. Every single one of us is important in the fight to end hunger in our lifetime. Nothing we do is too small to make a difference in the life of a hungry child. Working together we can change the world. Be a part of the global movement to end hunger forever. 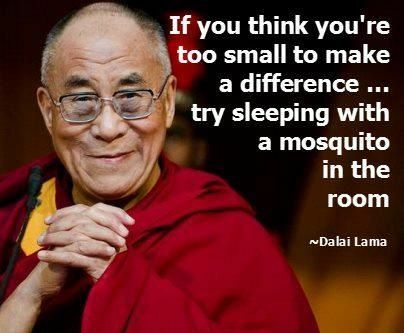 This entry was posted in Hunger & Poverty, Quotes and tagged child, Dalai Lama, hunger, making a difference, mosquito, sleep, world. global movement on July 31, 2015 by Ray Buchanan.